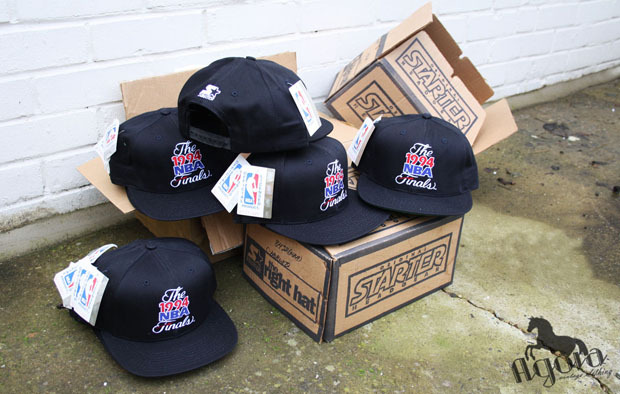 We just got in a couple boxes full of deadstock 1994 NBA Finals Starter Snapbacks. These are in immaculate condition considering they are nearly two decades old…USA made, cotton twill. 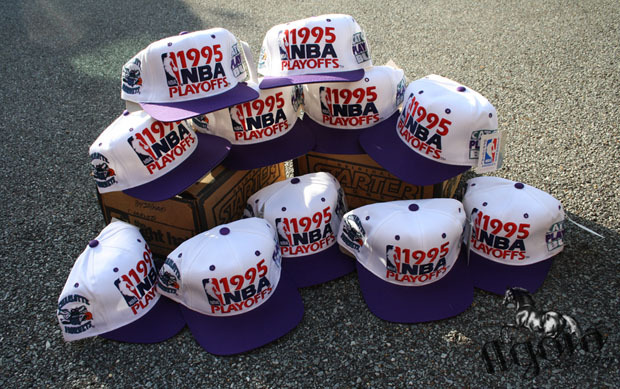 This is a timely delivery since we just sold out of our 1995 NBA Playoffs snapback. 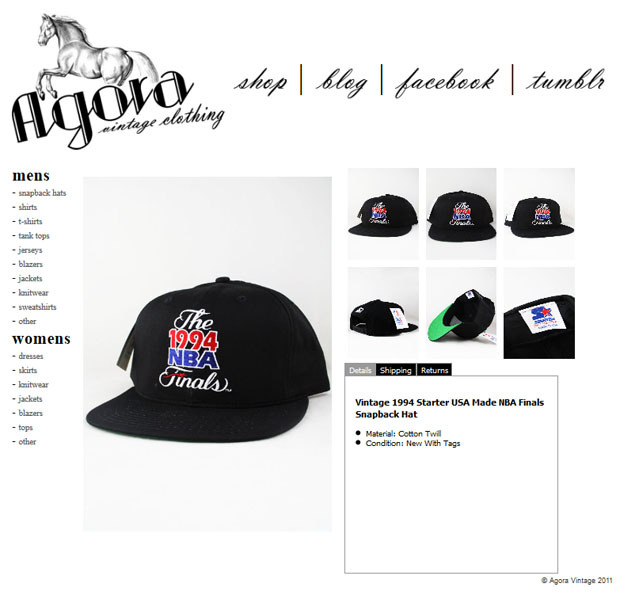 This entry was posted in 1994 finals snapback, 1995 playoff snapback, mc 360, starter on February 15, 2012 by agora.